Are mercury-amalgam fillings compromising the beauty of your smile? Let us replace them with non-metal fillings. Thanks to advancements in dental fillings, Boise patients can receive metal-free fillings, which are an excellent alternative to mercury-amalgam fillings. Not only do they restore your teeth back to its original strength, but they blend with your smile. "I'm Amalgam free...free as the wind is my mouth now...thanks to you! I SINCERELY appreciate your concern and love that you give to me." Be proactive - repair your smile. It's important to restore old, worn out mercury fillings before a problem occurs. 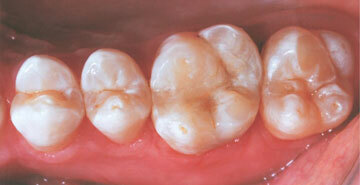 Mercury fillings can expand and contract overtime, causing toothaches, sensitivity, and uncomfortable pain. 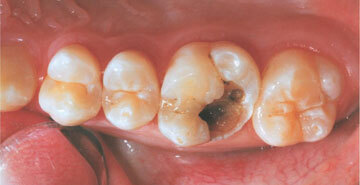 Don't leave any evidence behind with mercury fillings.